When we ended that last blogpost, we were returning from the Bee Walk, excited about seeing honeybees up close (they’re very gentle, especially when they are foraging, you know), along with an assortment of other pollinators and numerous little green frogs. The sunshine helped! “But where do all these critters usually live? And where will they spend the winter? Or will they just all d-i-e?? ?” I saw a few sad faces in the crowd when I asked this question. We could see several honeybee hives over at the far end of the neighboring field, so that one was easy. But the others? A lot of bees, for example, the fuzzy bumbles, are loners. Solitary. They seek out obscure places, such as old rodent holes, a pile of discarded wood, or maybe beneath a bit of crumbled rubble. They work from dawn until dusk, even in the pouring down rain. If this sounds like someone you know, try to be understanding and recognize that they need that space. But we humans live in a manicured society that values persnicketyness. Neat and orderly. Trimmed. Put away. No decay. And in the process of being obsessed with obtaining that “perfect” deep-green lawn and luscious hedgerow that makes us the envy of all our neighbors (or at least acceptable to), yes, we have eliminated moss, fungus, and the dreaded black spot, but we’ve also obliterated a multitude of beneficial insects, along with the habitat they need for overwintering. A pile of weedy rubble is so untidy, after all. I say “we,” but this doesn’t apply to my garden, which looks like a total mess – there is habitat everywhere. Seriously, I hesitate to clean anything up! (excuses, excuses – but lest I digress). But I’m trying to see the other side. Truly I am. 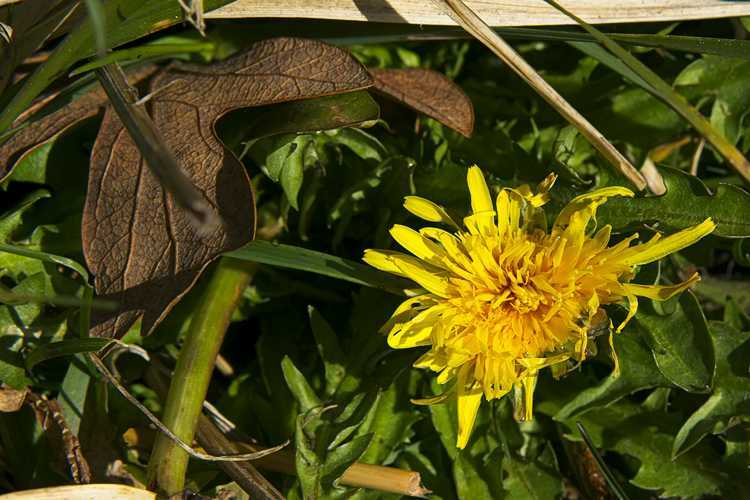 And the reality is, some people do not want a pile of debris or weeds to harbor snakes and spiders. They buy hand sanitizer in bulk and like things clean. And a lot of people would rather not have a wasp nest hanging from outside their doorways. Go Figure. But Ok. I get this. However – a work of art – yes! THAT is acceptable. Something simple. Something that up-cycles stuff you have lying around. Up-cycling is good. Leaving trash around is bad. Creating an activity that kids can have fun doing and learn something in the process is good. Screaming and running away from spiders, snakes, and angry hornets is bad. 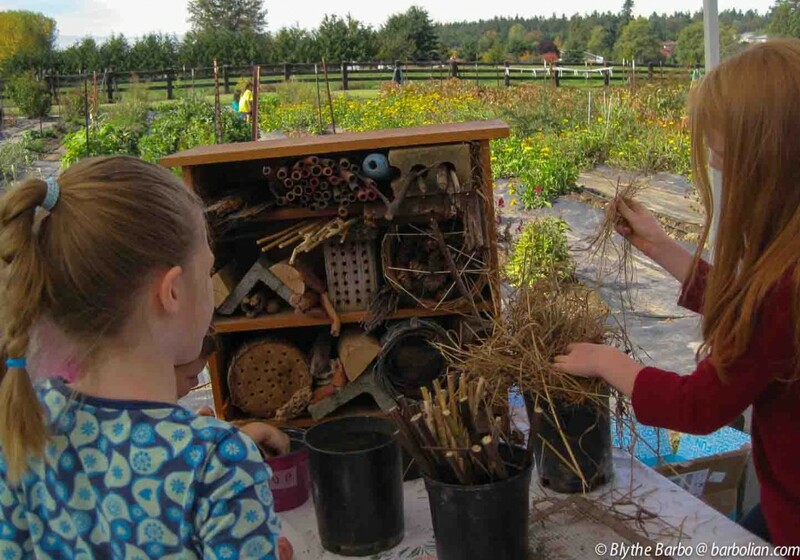 A house for beneficial pollinators is good. A hiding place for rabid rats is bad. Ok. How do we bring these things together? 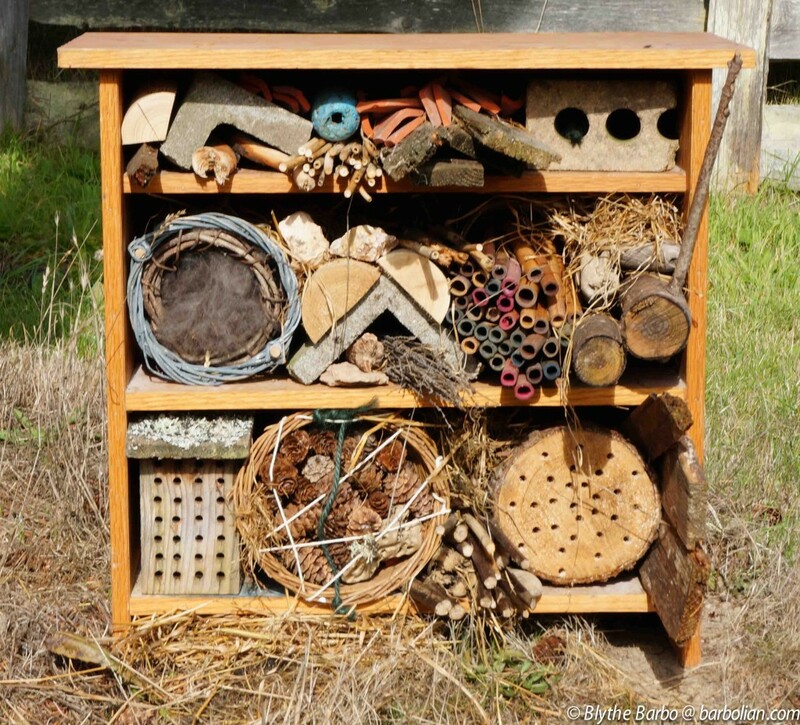 Creating the Bug Condo – a little of this, a little of that, and voila! First, a second-hand shelf I had purchased for $5. It was my only expense. … you get the idea … stuff you find around the house and yard that you would clean up anyway. We put our favorite big things in first. We didn’t have to use everything, so we didn’t worry about how to make it all fit. “How about if we put the boards on top so it can be like a little roof?” someone asked. Ok, we can try that. There are no rules here. It’s all good. And before long, everyone was pitching in, sticking things here and there, and I just stepped back and let them take over. Kids make this so much fun! And what a fantastic job they did, indeed! These kids were so inspirational! And they really brought home the fact of how much fun and how easy it is to do something to help the insect world, which does so much to help us. It’s a small way of saying thank you. Although a lot of people want to help “save the bees,” having beehives is obviously not for everyone. But you don’t have to “keep” bees to help them. You can simply grow lots of different flowers. 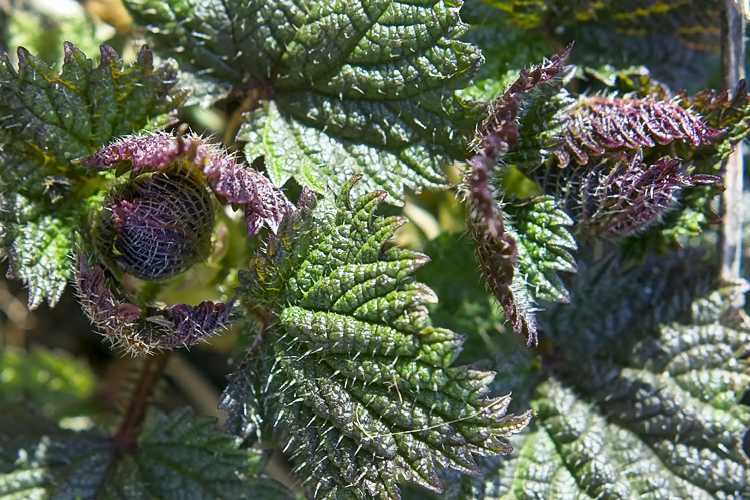 A diversified garden that has something blooming in very early spring all the way through late fall, and an assortment of native plants to ensure a food supply that wildlife will thrive on, can make a huge difference, even if done on a small scale. Leaving the yard a little rough around the edges actually saves you work, time, and energy – who doesn’t like that! And creating a safe haven for bugs with lots of little nooks and crannies for overwintering doesn’t have to look like a pile of trash! There are so many other obvious things people can do in their own backyards to help our insect friends, such as not using harmful weedkillers, pesticides, fungicides, and assorted chemicals that can be taken up by the plants, and which, even in trace amounts, can be harmful to pollinators. When you consider how nectar and pollen are a food source, and how these chemicals are then concentrated in honey, it is easy to see how easily something so small can be amplified to such large repercussions. But I am not here to be on a soapbox about the horrors of neonicotinoid-laced products or about being anti-GMO, although this IS my blog, after all – but I figure if you have read this far, I am preaching to the choir. So – thanks again, for tuning in, folks – thanks to all those kids & their parents who participated with me on the bee walk adventure – and I hope some of this has been inspirational to you!